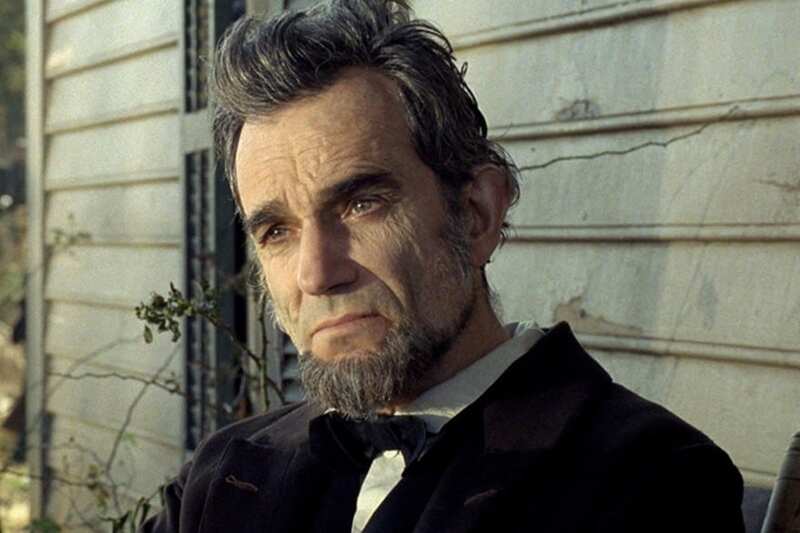 There is no denying that Daniel Day-Lewis is a Hollywood icon. 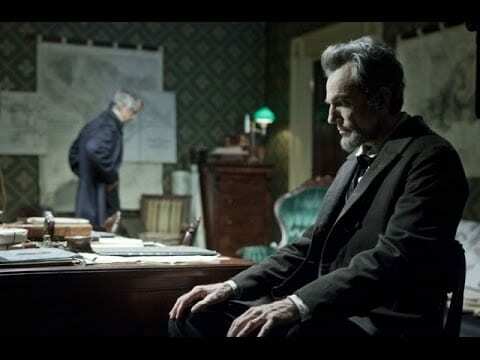 In 2012, Daniel was chosen to take on the role of the former President of the United States, Abraham Lincoln. To get properly into character, Daniel forced Steven Spielberg, his co-stars, and the crew to call him “Mr. President” at all times. It seems as though these diva demands worked in his favor because Lincoln went on to be a huge success and Daniel even won himself an Academy Award for his role in the movie. You can’t complain about that, can you? Samuel L. Jackson is considered one of the most impeccable actors on this planet, but he can be pretty darn intense. 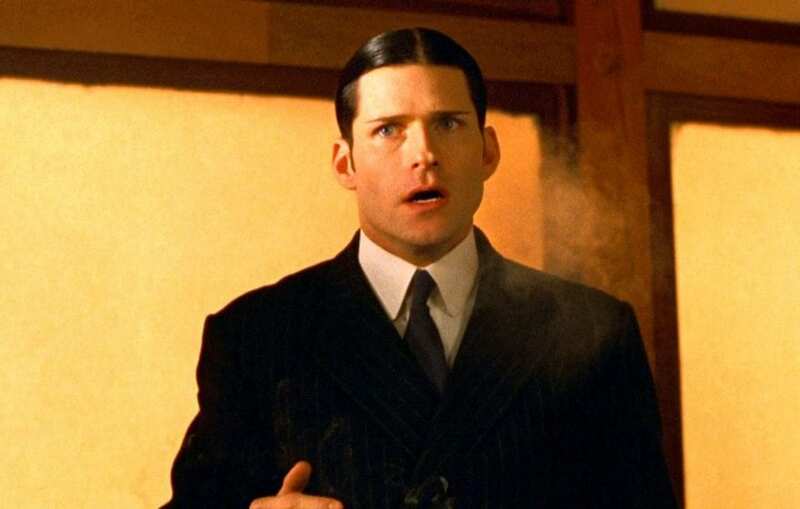 One of his most famous roles to date came in 2006 when he was cast as FBI Agent Neville Flynn in the action thriller movie, Snakes on a Plane. He loved the idea so much that when he discovered the studio was going to change the name, he convinced them not to. His demands didn’t stop there. 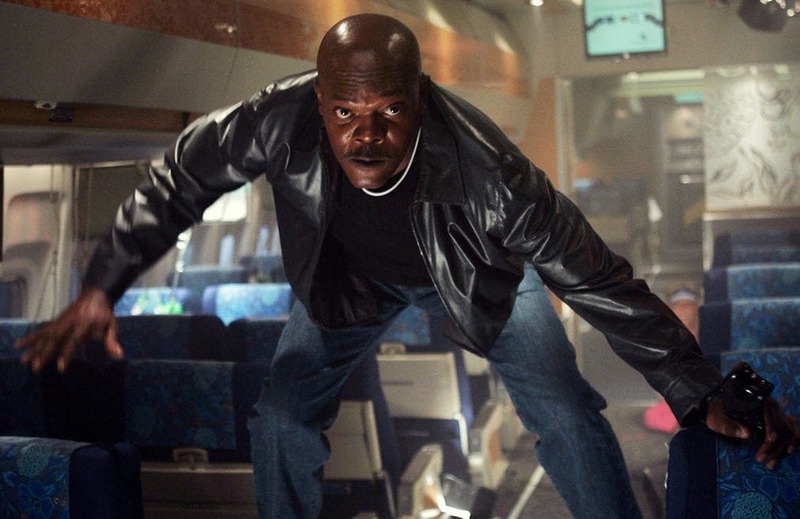 Snakes on a Plane was originally meant to be a PG-13 movie, but Samuel wasn’t content with that and pushed for more violence. It was eventually re-branded with an R rating. 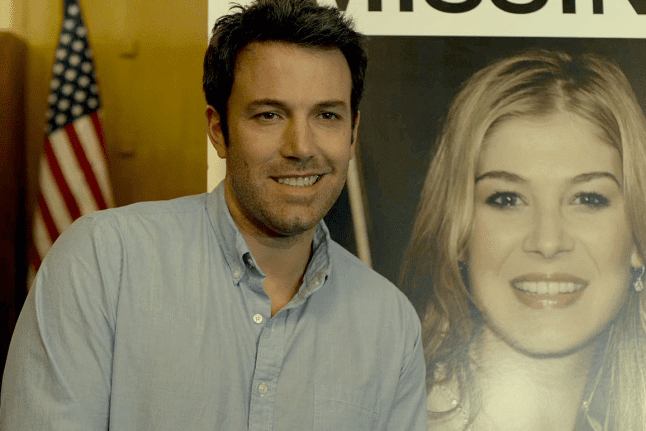 Gone Girl is one of those movies that you will watch over and over again, and see new clues every time. Because of this, you probably didn’t realize that throughout the movie, Ben Affleck was wearing a baseball cap. As a Massachusetts native, Ben has a clear devotion to the sports team – who publicly dislike their rivals, the New York Yankees. So, when the director wanted Ben to wear a New York Yankees cap, he wasn’t best pleased. Filming was shut down for four days before the pair decided to meet in the middle. Affleck eventually wore a New York Mets cap. If you’re a fan of Marvel movies, you know that you just have to stay behind after the credits to watch the final few scenes. 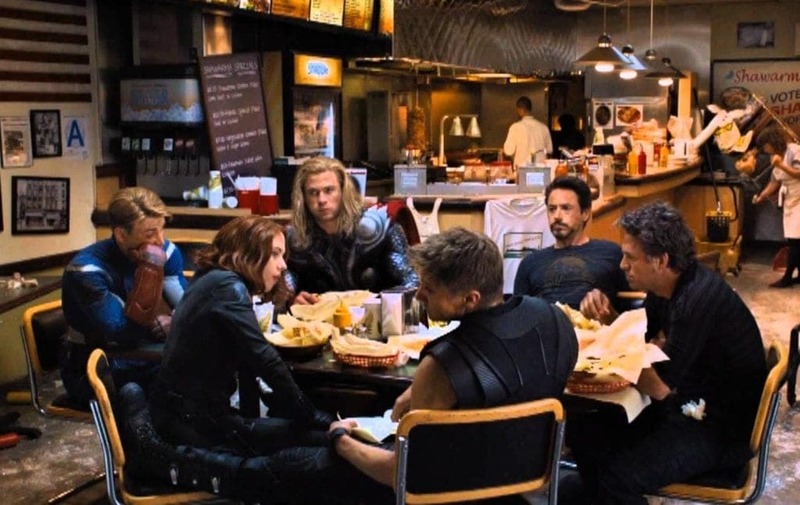 In The Avengers, the post-credits scene features Robert Downey Jr. and the gang eating shawarma in a local diner after a hectic battle against evil in New York City. During this scene, Iron Man was supposed to say “What’s next?” as they were eating, but Robert Downey Jr. wasn’t overwhelmed by this line. So, he decided to just improvise the whole thing instead! 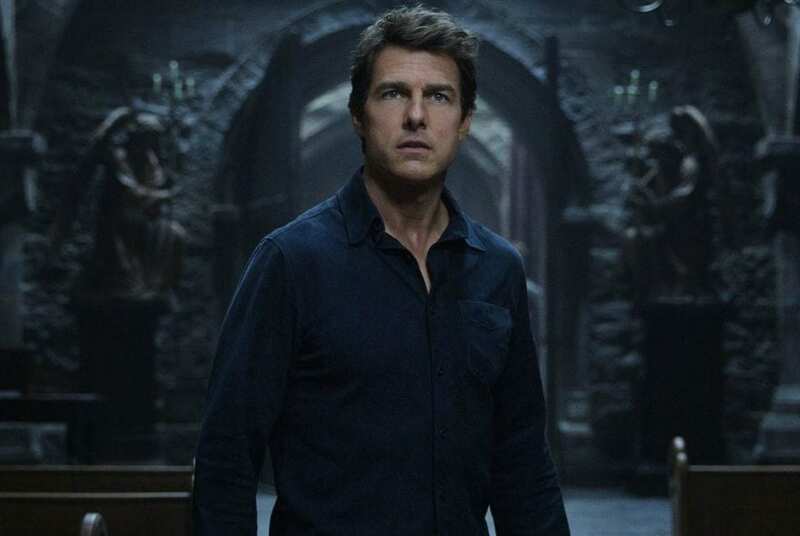 The Mummy franchise is one of the most famous movie franchises in the world, but it’s safe to say that the 2017 adaptation didn’t go down too well with the critics. 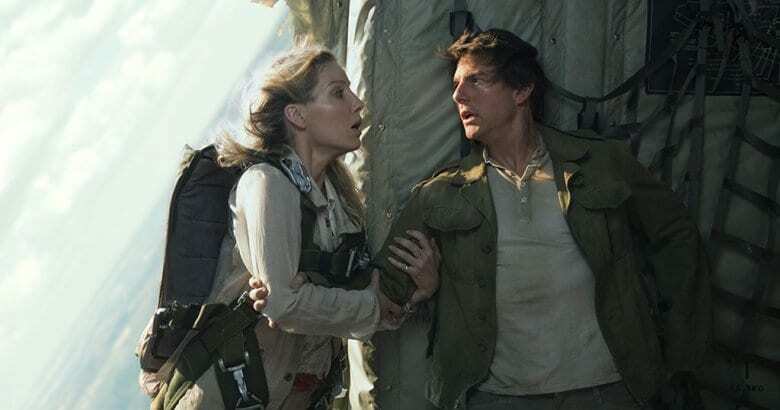 Nevertheless, critics were amazed that the director had managed to bag Tom Cruise for the lead role – although we have a feeling that the director regretted this decision when they heard his demands for taking on the part. His most seemingly outrageous demand? He wanted more airtime! The director gave in to this demand and eventually gave him more lines. 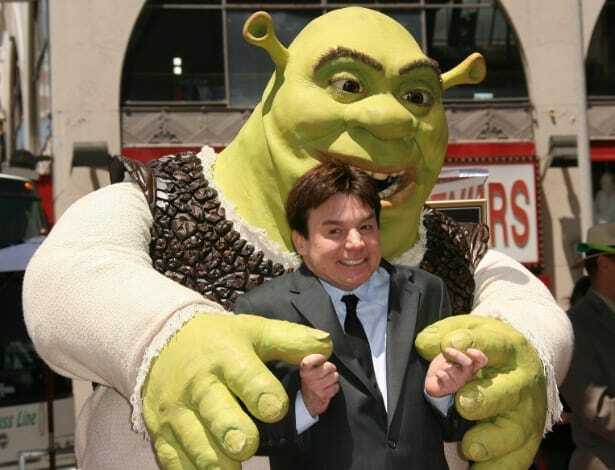 When it comes to animated comedies, Shrek is like that boulder. That’s a nice boulder. As the star of the show, Mike Myers had a lot of control over how the movie was made and what was in it. In fact, he had so much control that when he decided that he didn’t like Shrek’s voice one-third of the way through production, the production team decided to fork out a whopping 10% of the movie’s budget to complete re-shoot the movie with a Scottish accent. Now that is some serious control! 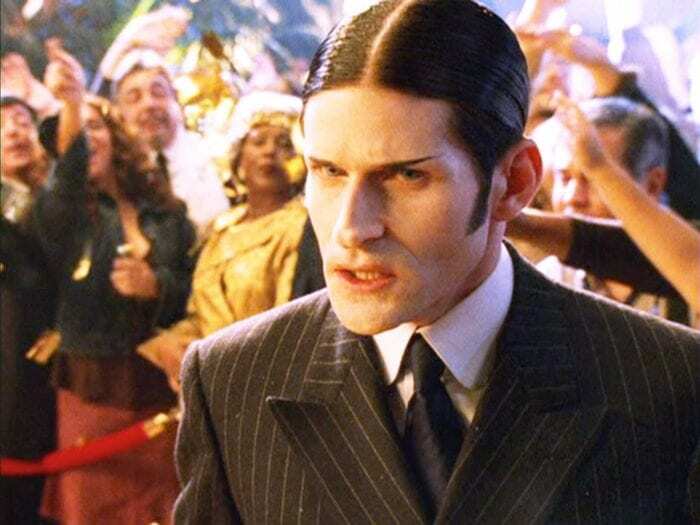 If you’ve ever watched the 2000 modern adaptation of Charlie’s Angels, you’ll know that Crispin Glover is a prominent actor in the movie – but he doesn’t really say a lot. This isn’t because the screenwriters didn’t give him any lines, because they actually gave him a whole script’s worth! Crispin just wasn’t a fan of the script as a whole and went on a silence strike in protest to the writing. 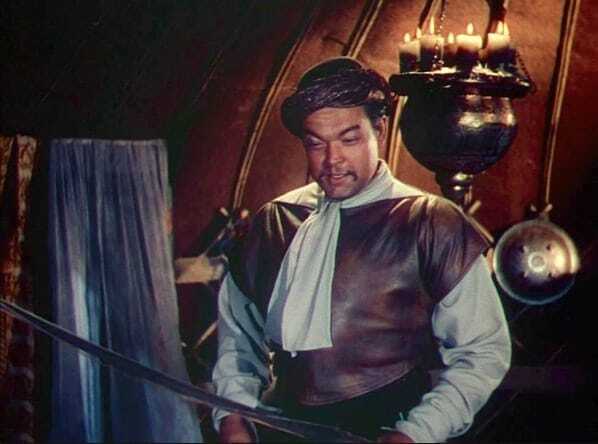 Orson Welles was a movie legend and made his presence known in every movie he ever worked on. In 1950, he took on a leading role in the adventure movie, The Black Rose, and immediately got to work on his diva demands. To perfect his role, Welles claimed that he would need a coat that was lined with mink. Although this type of fur is extremely rare and expensive, the producers decided to keep their star happy. When filming came to an end, Welles decided to keep the coat for his own. As one of the few women in The Fast and the Furious franchise, you’d think that Michelle Rodriguez would be overshadowed by her male counterparts, but she knew that she would never let that happen. Because of this, Michelle piped up when she discovered that the script involved a storyline where she would be unfaithful to her boyfriend. Michelle even told producers that she would quit if the script wasn’t changed. This was enough to scare the producers, and her on-screen relationship flourished instead of floundered. 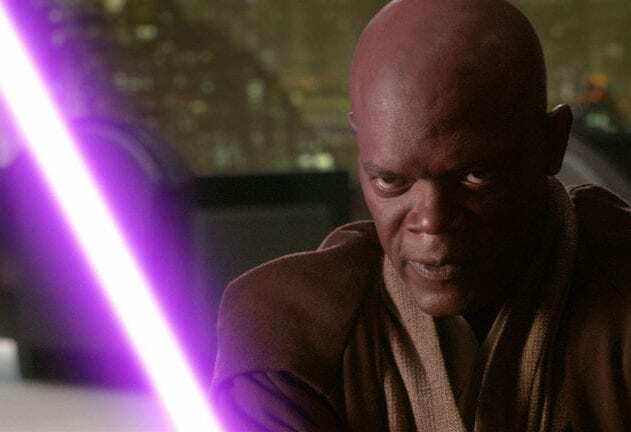 Samuel L. Jackson has taken on some pretty impressive characters over the years, and Mace Windu in the Star Wars movies is just one of them. While working on this movie, Samuel L. Jackson was at the peak of his career and wanted to ensure he was only on his way up. So, he decided that a red or green lightsaber wouldn’t quite cut it with him. He wanted to stand out, and he wanted to ensure that all eyes were on him. After much debate, George Lucas eventually gave in and gave Samuel L. Jackson a purple lightsaber. It’s no secret that Shia LaBeouf is in a realm of his own. He does what he wants, he gets in trouble with the law if he wants, and he doesn’t give a darn about what anyone else thinks about him. Because of this, he’s not afraid to speak his mind and take the reins when it comes to his work. 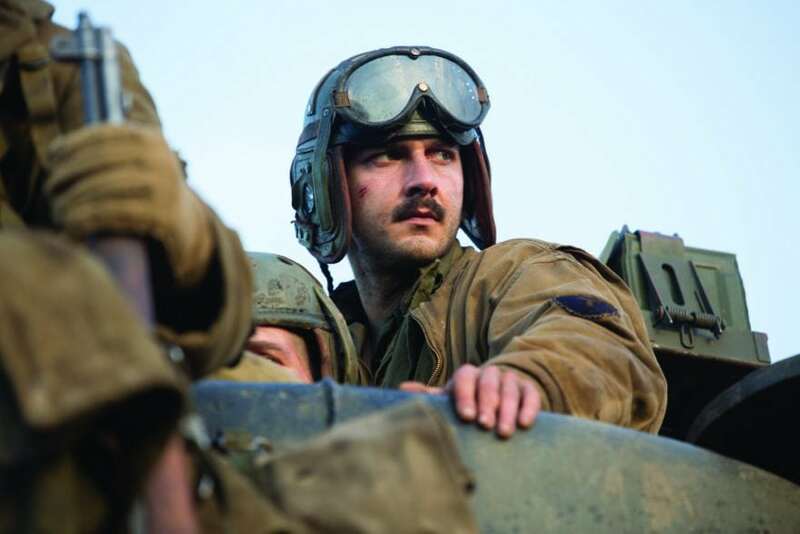 While on the set of Fury, Shia decided that he didn’t want to sit in the makeup chair for ages to get fake scars on his face. To save time, he grabbed the nearest knife and did it himself. Jack Nicholson has built a reputation for himself over the years, and it’s fair to say that you will rarely ever see him working on a movie about unicorns and fairies. 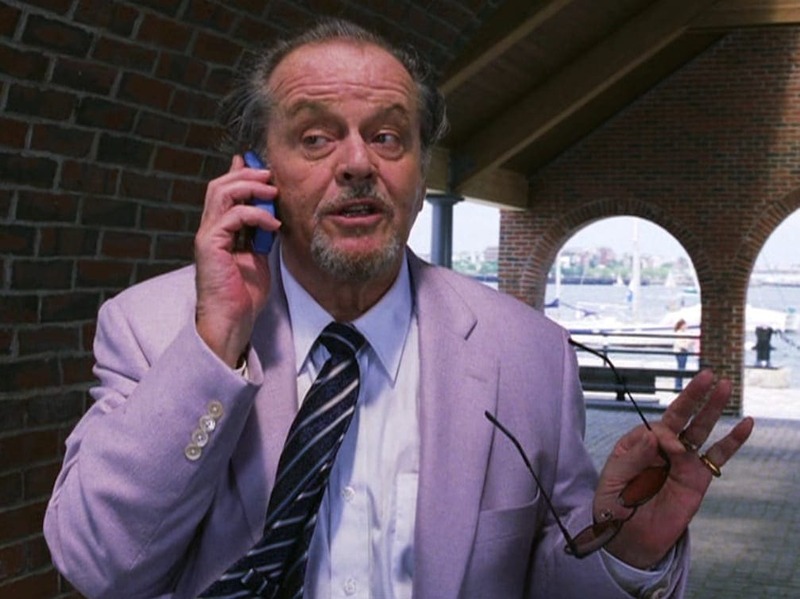 Nicholson is all about the anti-heroes, the violence, and the action, which is why he wasn’t too happy with his character in The Departed. Because he was playing an intense criminal boss of the underworld, Jack wanted his character to be more evil and sadistic, so that’s exactly what the producer did. Alongside this, Jack also banned anything related to the Boston Celtics on set. 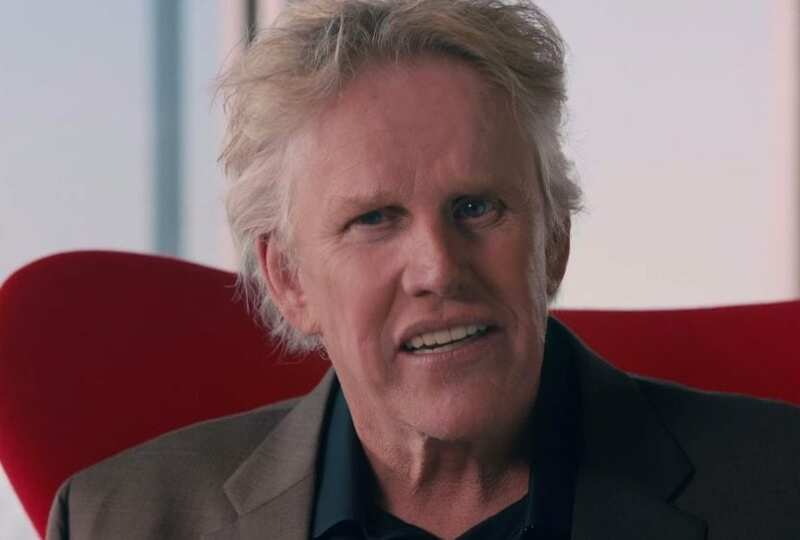 How much do you know about Gary Busey? Do you know that Gary nearly passed away in 1988 and claimed that he took a trip to heaven? Of course, he returned back to earth, but he has been incredibly vocal about this experience ever since. Because he claims to have experienced what heaven was really like, he wasn’t happy when the producers of the kids’ movie, Quigley, created a replica heaven on the set. He knew that wasn’t what heaven was really like, so got them to change the whole thing. 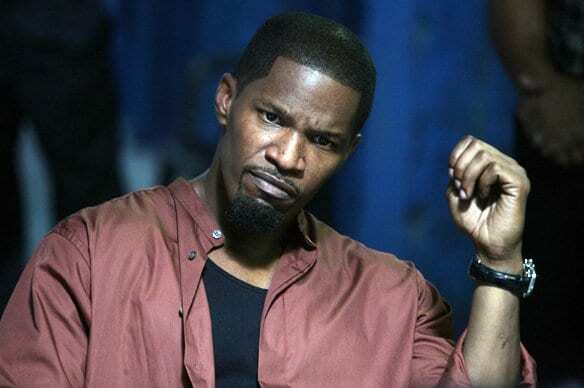 After winning a coveted Academy Award, Jamie Foxx was given a chance to star in the action movie, Miami Vice. He couldn’t turn down an opportunity like that, so decided to take the role – but he did have a few demands. He wouldn’t sign on the dotted line until he had confirmation that he would be paid more than his fellow actor, Colin Farrell, and he wouldn’t even get into costume if he had to shoot on a plane or boat at any point during filming. As if that wasn’t enough, he also made the writers change the ending! 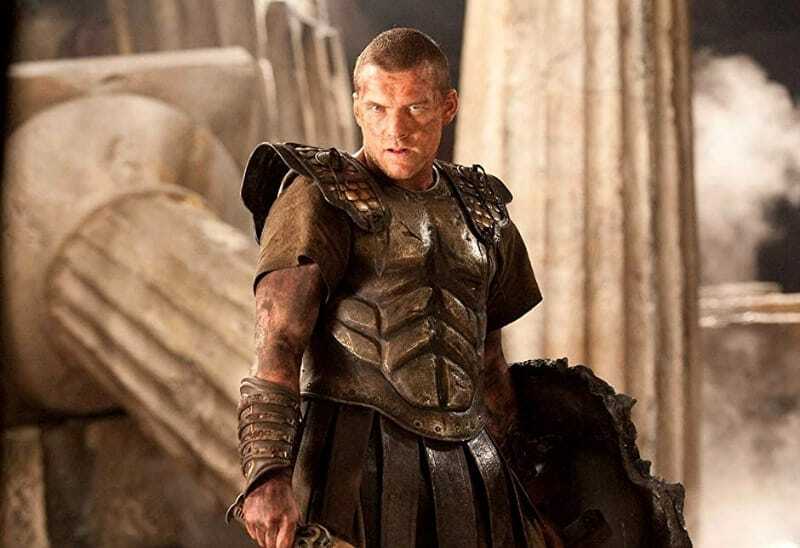 Sam Worthington is a cool actor, but he definitely didn’t keep his cool on the set of the historical action movie, Clash of the Titans. Of course, we all know that this movie is set during the ancient Greek period, but Worthington wasn’t going to wear a toga for anybody, so the costume department had to get creative. Sam also struggled to bond with a mechanical owl on set, and would repeatedly screen and shout at it until it wasn’t eventually thrown away and not used within the main bulk of the movie. 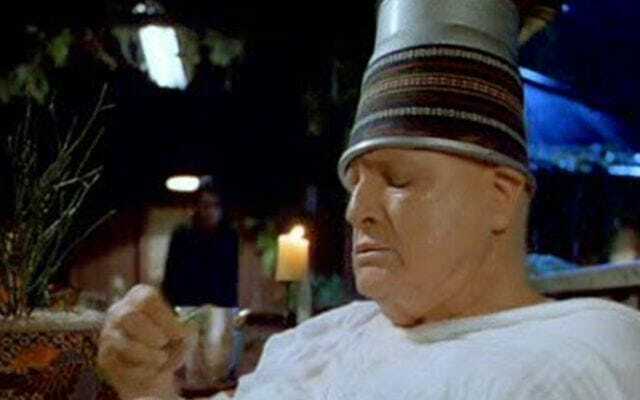 If you’ve ever watched The Island of Doctor Moreau, you’ll know that it’s pretty darn weird. In fact, you’ll probably be scratching your head the whole time you watch it – and that’s mostly because of Marlon Brando. While on set, Marlon turned into the ultimate diva. 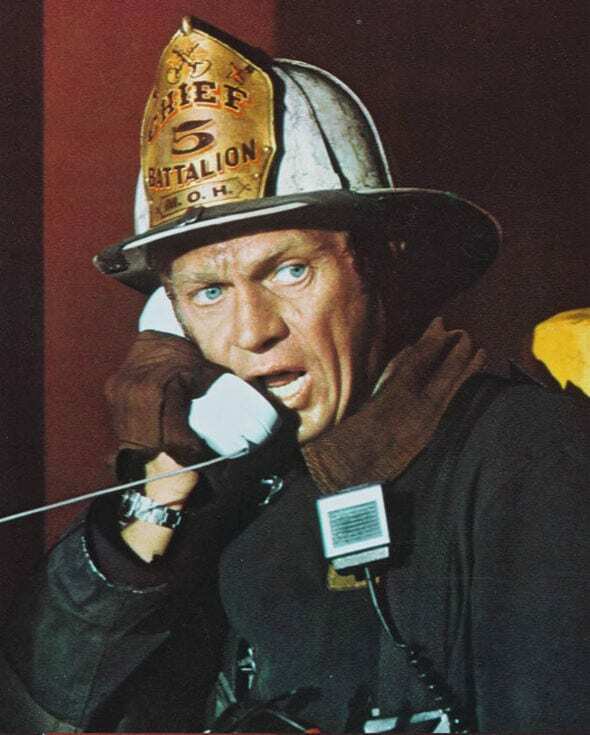 His lines were given to him through an earpiece because he wouldn’t learn them, and he would sometimes just turn a bucket of ice over his head and wear it like a hat. He also grew to like his fellow actor, Nelson de la Rosa, and asked for him to be written into all of his scenes. We hate to give away spoilers, but the end of the action thriller, Wanted, isn’t exactly a happily ever after. In fact, Angelina Jolie’s character passes away in the movie – creating a very distinctive ending that wouldn’t really give way to a sequel. Bizarrely, this is not how the movie was supposed to end. Her character was supposed to survive the ordeal, and the script saw her flourish in later life. Yet, Angelina didn’t want to star in a sequel, so asked the screenwriters to give her another ending. 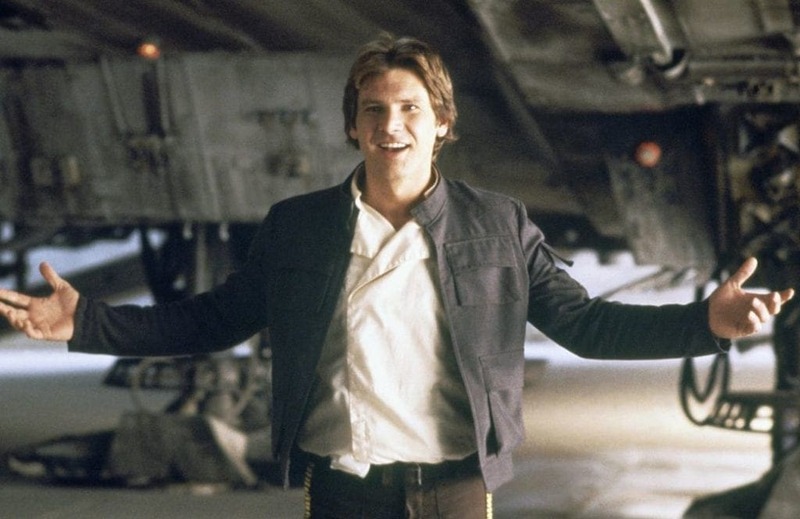 Harrison Ford is one of the most legendary actors to have ever worked on Star Wars franchise, but it seems as though he wasn’t in love with the movies himself. In fact, Harrison Ford repeatedly asked the creator of the franchise, George Lucas, to write his character out of the movies. As one of the most famous men in a galaxy far, far away, it wasn’t in Lucas’s best interests to write Han Solo out of the story. However, he did eventually give in to Ford’s demands three decades later. When actors sign up for a new movie or television show, they are given a contract to sign. These contracts are always different for each individual, and one of the reasons Denzel Washington took on his role in The Pelican Brief was because this contract stated that he wouldn’t be forced to do something that contradicted his morals. 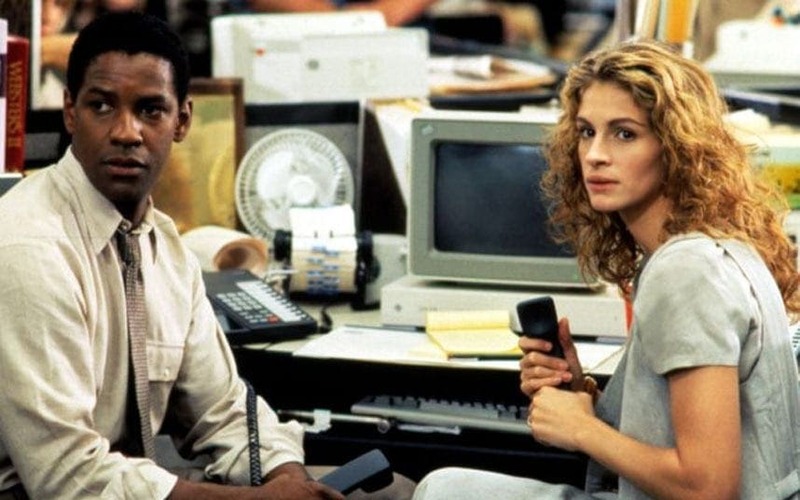 This is why his supposed on-screen love affair with his co-star, Julia Roberts, never made its way into the final cut. He refused to do this because he didn’t want to upset his black fans. Will Smith is the man. In fact, you could say he is the man in black. 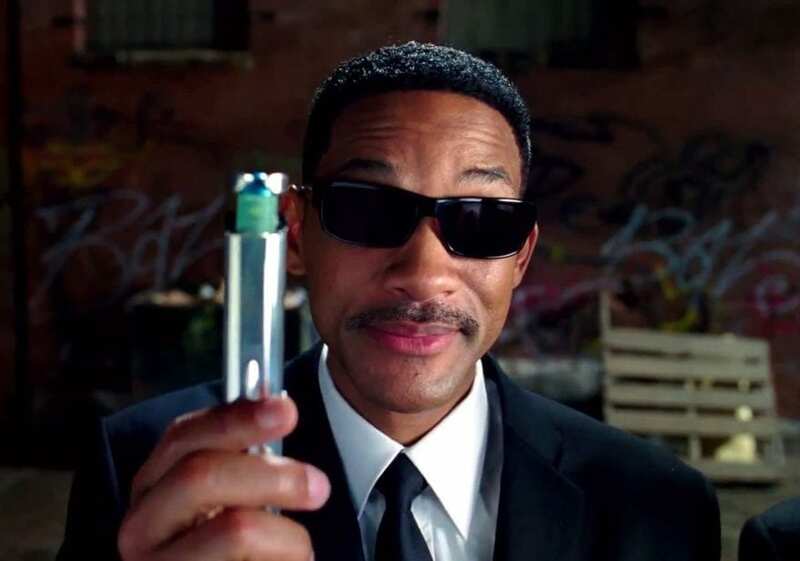 When this acting legend was filming the third installment in the action franchise, Men In Black, Will Smith was actually living just a few blocks away. Despite this, Will had a few demands – and he expected them to be met. Because of these demands, the production team had to shell out for a whopping $2 million trailer complete with two bedrooms, two bathrooms, and a private movie theater. Although neighbors weren’t impressed with the eyesore, it kept its place on set. Even if you’ve never watched Star Trek, there’s a high chance that you have heard of Spock. 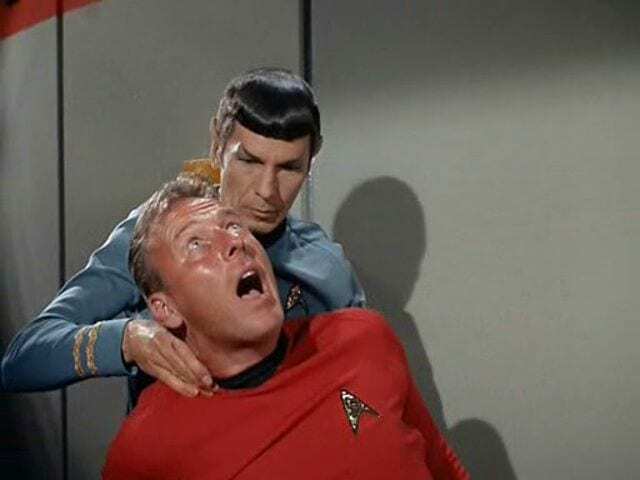 After all, his pointy ears and his Vulcan Nerve Pinch are legendary! But did you know that the Vulcan Pinch wasn’t supposed to be a pinch at all? 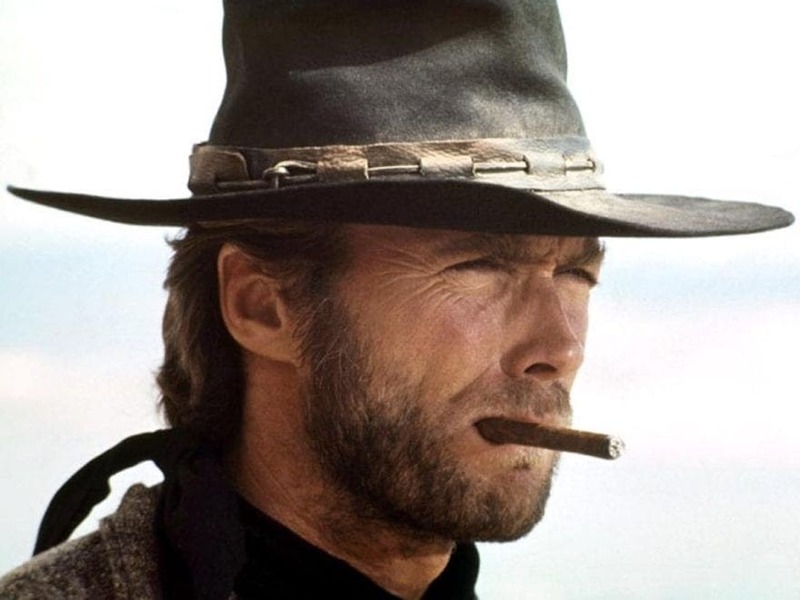 When the creators were coming up with the character, they envisioned the character as a violent and aggressive man who would use weapons to overpower enemies. However, Leonard Nimoy was not about that life, and eventually tried out his own idea of pinching his enemies into submission. 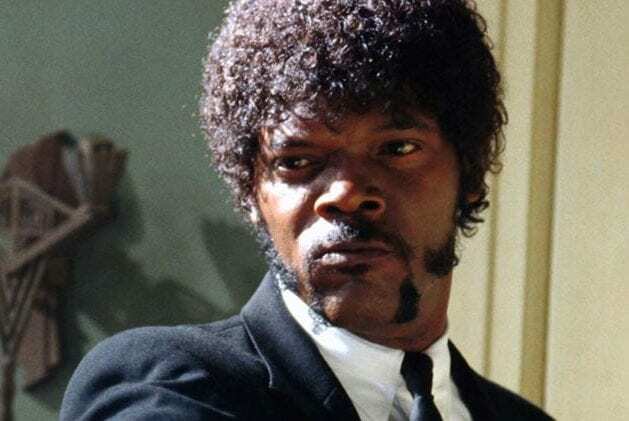 Although Samuel L. Jackson has worked on countless movies over the course of his career, it’s fair to say that most people know him for working on the cult-classic movie, Pulp Fiction. For this role, Jackson took on the role of Jules – who is most recognizable for his curly locks. However, this wasn’t the hairstyle that Jules was supposed to have. The costume department stated that Jules should wear a tight afro, but the person they sent to buy the afro wig didn’t actually know what it was. So, they got the next best thing, and it stuck! Do you want to be an actor? Well, if you do, you might want to brush up on your different accents. 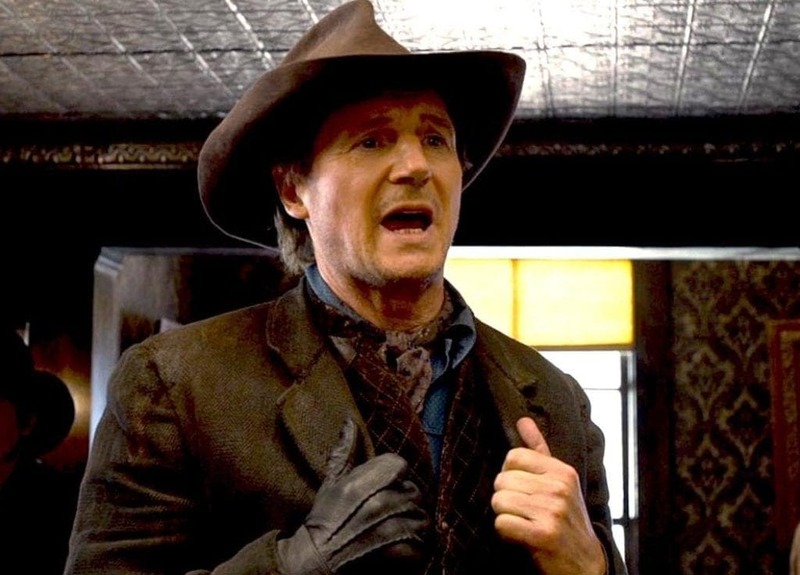 Seth MacFarlane is the king of accents and impressions, and he joked on his comedy series, Family Guy, that Liam Neeson and his Irish twang would be hilarious in a Western movie. So when Seth came to write and produce the satirical Western movie, A Million Ways To Die In The West, he asked Liam to take on the role. Liam accepted, but only if he could be the first Irish cowboy. 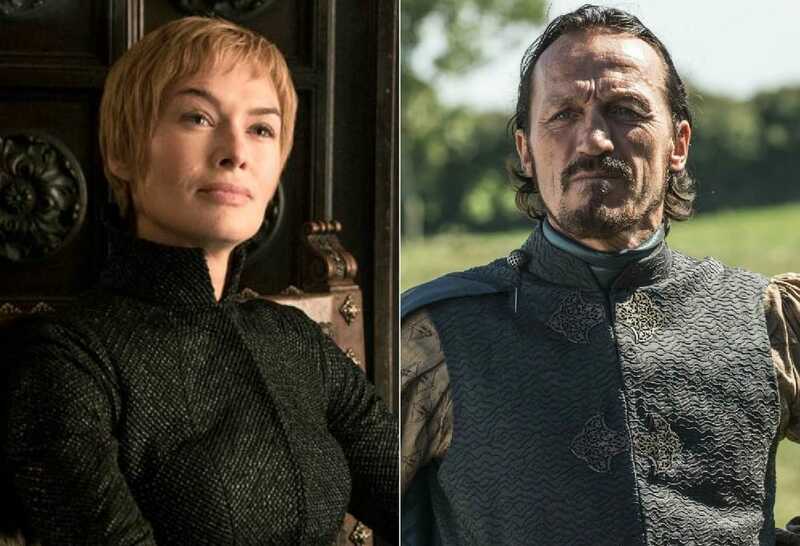 If you’re an avid fan of the HBO series, Game of Thrones, you might have realized that the character Bronn and Cersei never appear in any scenes together. This isn’t because their characters have never crossed paths, but because Lena Headey and Jerome Flynn do not want to cross paths in real life. The two actors have previously dated each other, but their relationship didn’t end too well. Because of this, the creators of Game of Thrones agreed to the terms that they would never be in the same room as each other. 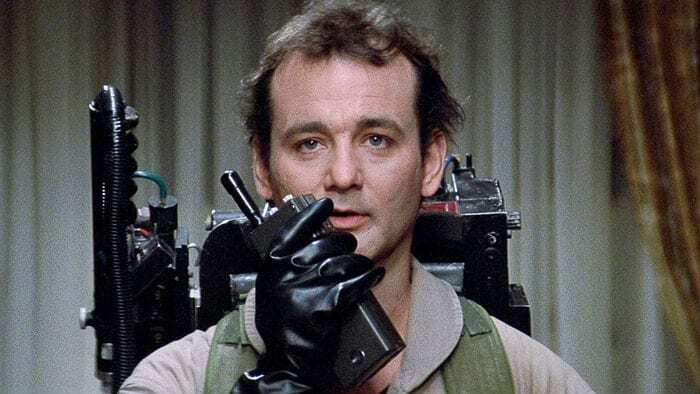 Although we didn’t think the all-female adaptation of the spooky movie, Ghostbusters, wasn’t too bad – nothing will ever compare to the success of the original movie that starred Bill Murray. The actor was asked to take on the role of Peter Venkman in this movie and was all set to sign on the dotted line before he had a genius idea. He would only agree to work on the movie if the studio funded a movie he had written. The studio agreed and turned The Razor’s Edge into the real deal. There’s no denying the fact that William Shatner took on the leading role in Star Trek: The Original Series. 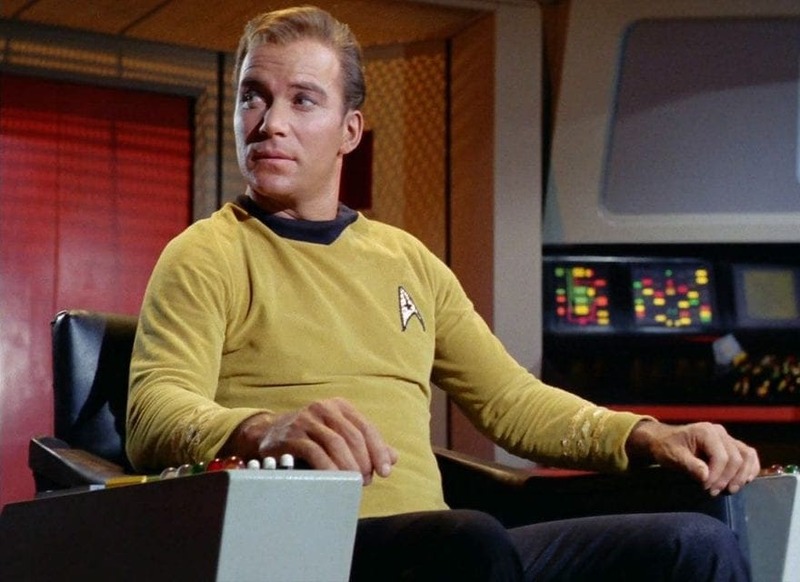 The whole series revolved around Captain Kirk and his crew, but that wasn’t the way it was supposed to be. The writers wanted all of the characters to be equally placed on the ship, but William Shatner put his foot down. He wanted to be the center of attention, and he wanted to show to revolve around him. So, that’s the way it was going to be. 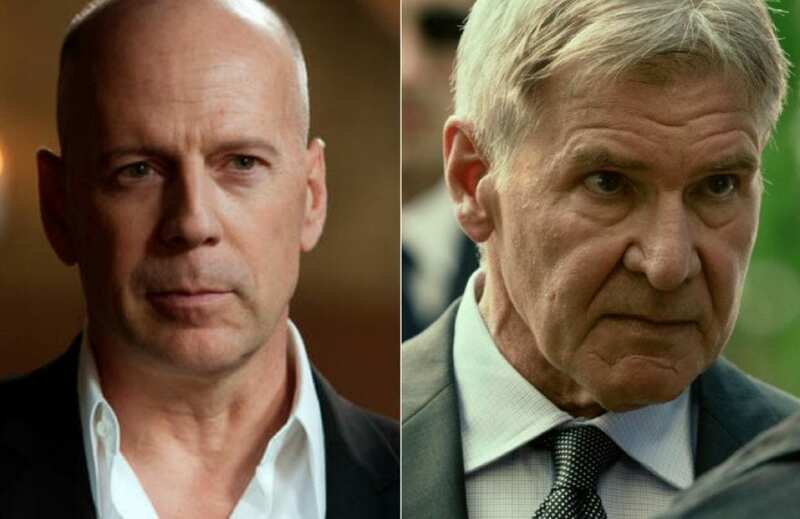 If you’ve ever watched The Expendables franchise, you’ll know that Bruce Willis was a prominent member of the cast for the first two movies. Because of this, fans were shocked to learn that Bruce would not make his face known in the third movie. Did he leave? Was he fired? Well, it seems as though Bruce and the producers just couldn’t come to an agreement, because they just couldn’t fork out for the $1 million daily wage that Bruce wanted. In the end, Harrison Ford took his place. Lindsay Lohan has had a pretty tumultuous acting career, and those who have worked with her have noted that she is the ultimate diva. The director of The Canyons, Paul Schrader, saw this for himself when he cast Lohan in his movie. Although Lohan knew that she would have to remove her clothing for one particular scene, she refused to do so when the time came. Her demand? All of the crew had to take off their clothes too! They all refused to do so, although Paul eventually gave in and stood in just his socks. Everyone in Hollywood knows who George Clooney is. 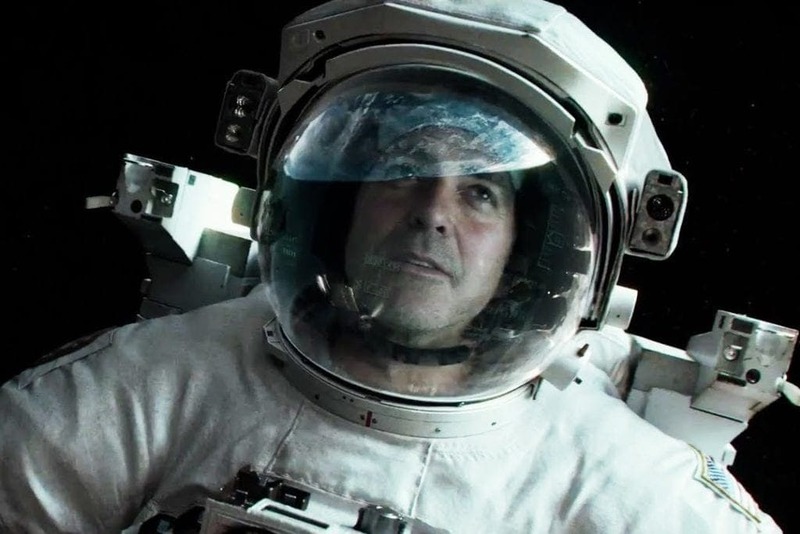 Heck, everyone in the world knows George Clooney. Because of this, he’s the kind of guy who can make as many demands as he wants, and he’ll almost always get what he wants. Although he was arguably not the lead character in this movie, George decided that he wanted to be as comfortable as possible during his time on set. So, he requested a trailer, a private beach hut, a garden, a hot tub, and a basketball court to make his time in the studio more enjoyable. 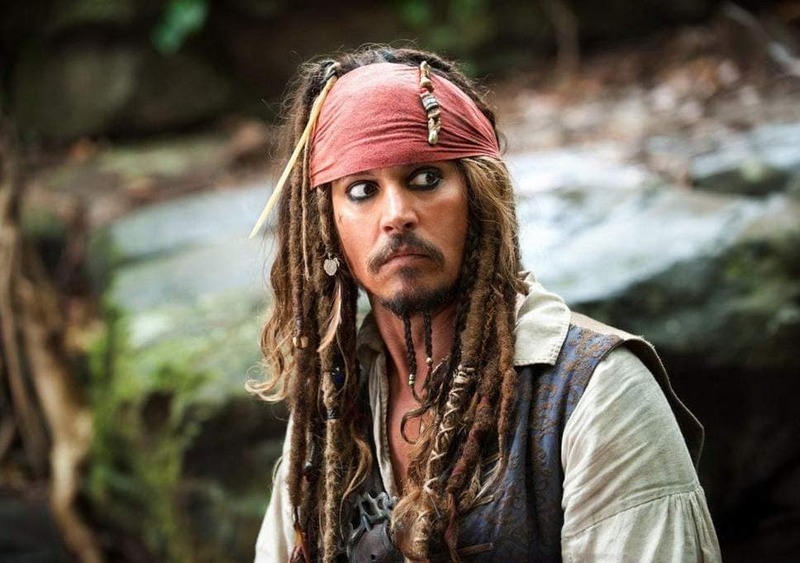 Although we love the action and the storylines within the pirate franchise, Pirates of the Caribbean, it’s no secret that the movie is made by Captain Jack Sparrow himself. The movies just wouldn’t be the same without him. However, if you thought that Johnny Depp spent hours remembering his lines for each movie role, you’d be mistaken. According to his old manager, Johnny never learned any of his lines for this franchise. Instead, the studio had to fork out thousands of dollars on audio equipment so somebody could feed him his lines through an earpiece. 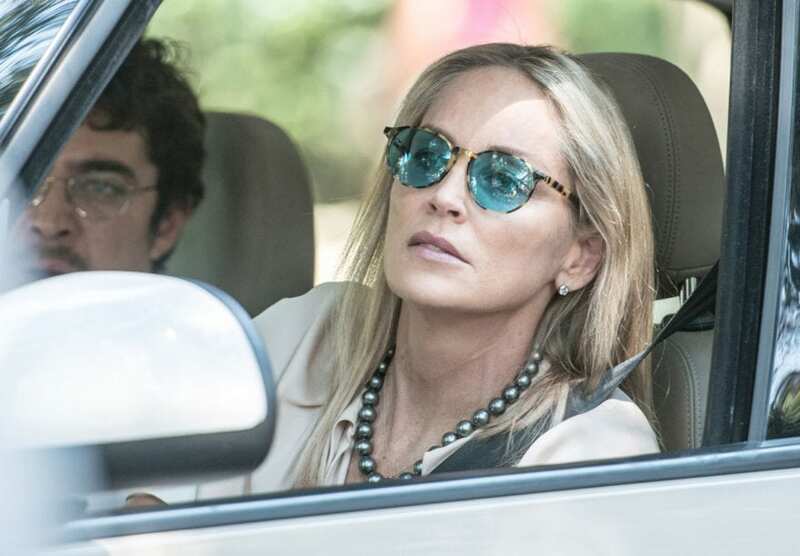 Sharon Stone has always been praised for her professionalism, but she brought a lot of drama to the set of A Golden Boy that the directors just couldn’t handle. So what happened? Well, Sharon was getting herself ready for a kissing scene when she noticed paparazzi near to the film set. Instead of asking the paparazzi to leave, Sharon left the country. She made her way back to L.A from Italy before her agent called the directors and told them that she wouldn’t take part if there were cameras around. 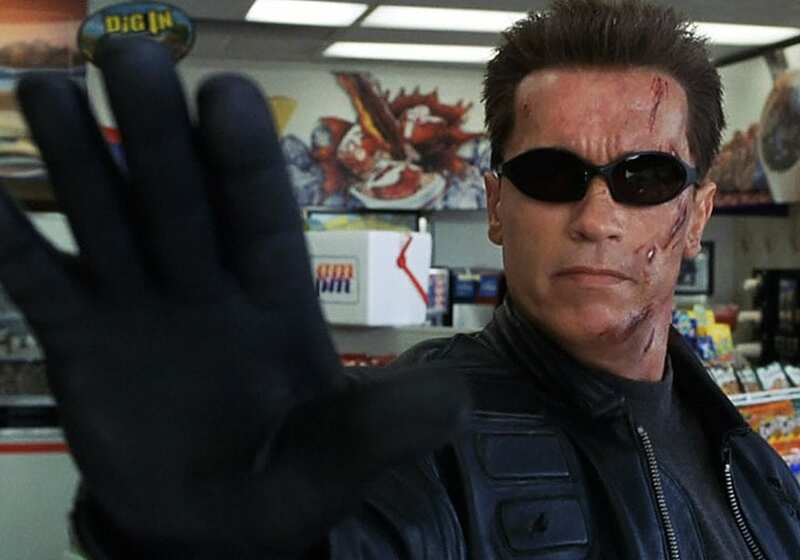 We all know that Arnold Schwarzenegger will be back, but we’re not sure that many people would take on his diva demands after what happened on the set of Terminator 3. To take on this role in the third installment of the action franchise, Arnie had his lawyers draw up a whopping 11-page contract stating what he wanted. He wanted to be gifted with a three-bedroom apartment wherever they went in the world, he wanted private jets, he wanted a private gym, and he wanted to hire all of the cast and crew himself. 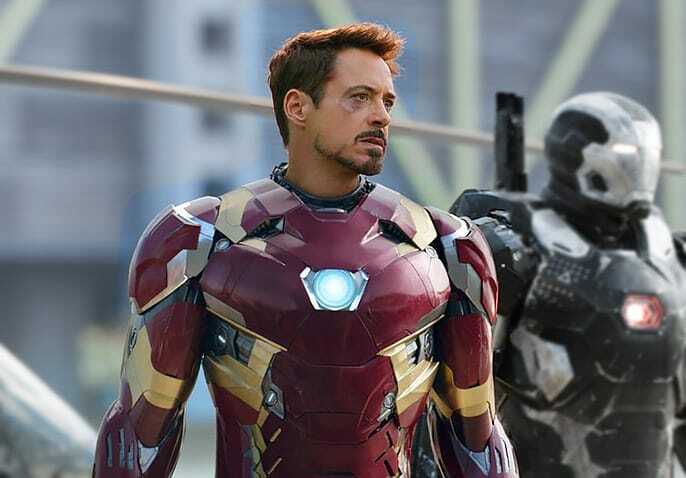 Let’s be honest; we can’t imagine anyone else taking on the role of Iron Man within the Marvel Cinematic Universe. He plays this superhero so darn well, and he has the humor and intelligence to make it work perfectly. Because of this, Robert has been able to give the studio a run for their money when it comes to his demands. 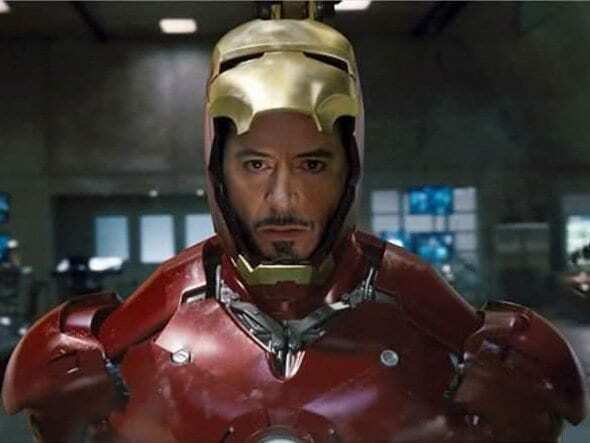 After realizing that his Iron Man superhero suit is not the most comfortable thing in the world, he asked the animation team to simply add it post-production. Amazingly, they agreed. As we’ve already seen, Daniel Day-Lewis likes to really get stuck into his movie roles. He likes to truly become the character that he is playing, and he likes to be able to think and feel just how they would. Because of this, he knew he had to do the same when he took on the role of a character with cerebral palsy in My Left Foot. To get used to the role, Daniel outright refused to walk while on set and in his everyday life. 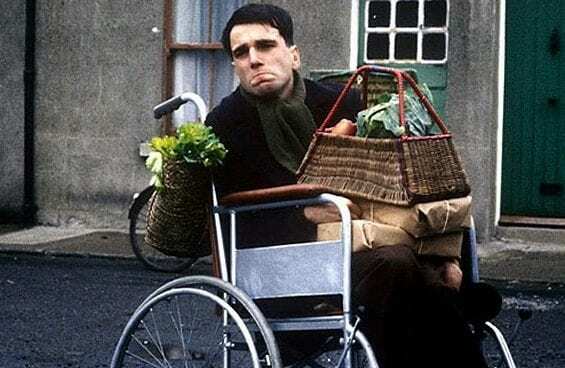 He would live his life in a wheelchair and would even get carried around the set. If you’ve ever seen Jennifer Lawrence in X-Men, there’s a high chance that you didn’t realize it was her, because she most definitely is not blue and bobbly in real life. 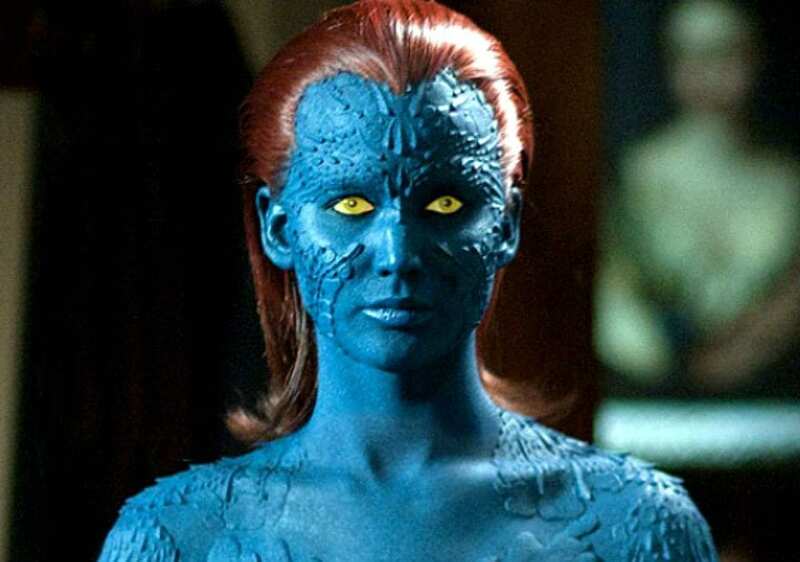 Amazingly, it took the makeup department on set a whopping eight hours to turn her from Jennifer Lawrence to Mystique – and it all got a bit too much for J-Law. When she was signing on the dotted line for the sequel, X-Men: Days of Future Past, she had a request. She wanted to wear a bodysuit instead, so that’s what they went for. 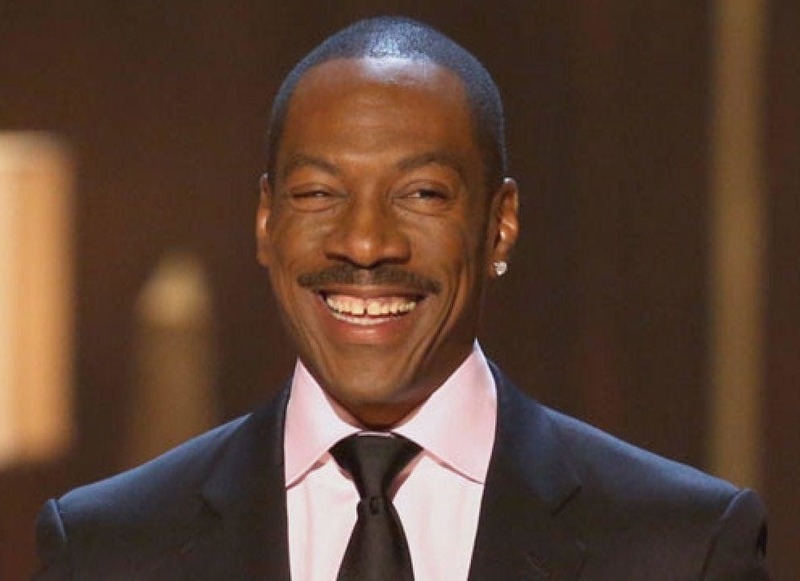 Eddie Murphy – All of his movies! Eddie Murphy seems like such a chill guy. He plays the funniest characters, he’s an impressive actor, and he has a great social presence in the world of Hollywood. But did you know he’s actually the biggest diva of them all?! Why? Because he refuses to reuse anything. He demands a new tube of toothpaste every single day, new underwear, and even whole new food packets. As if that wasn’t enough, he believes that doing the dishes is a waste of time, and just throws things away instead! Nowadays, we all know Mark Ruffalo as The Hulk – but there was a time where Edward Norton took on the character and brought The Incredible Hulk to life. 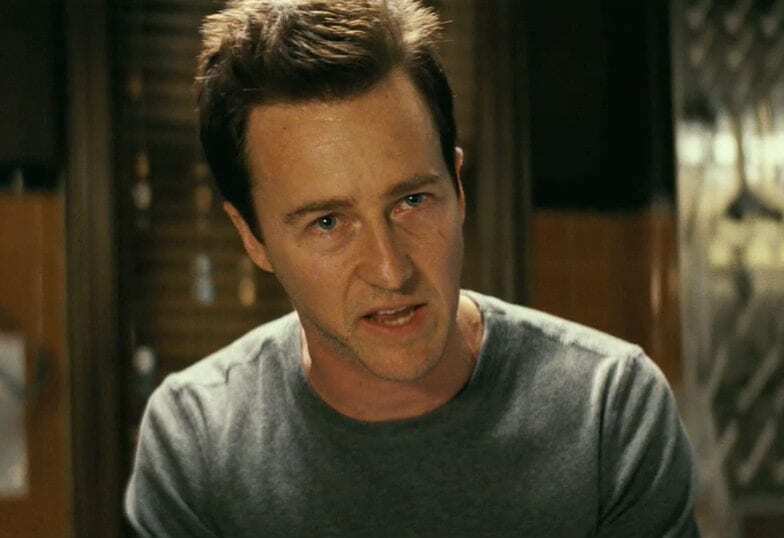 However, we have a feeling that the superhero movie should have been called The Incredible Diva because Edward Norton had a fair few demands while on set. He wanted almost full creative control over this movie, and would often change lines and directions just minutes before filming. As if that wasn’t enough, he also ordered the producers to add 20 minutes onto the movie. Dwayne Johnson is the kind of actor that has everything going for him. He can wrestle, he can act, he can sing, and he can even be a pretty big diva. 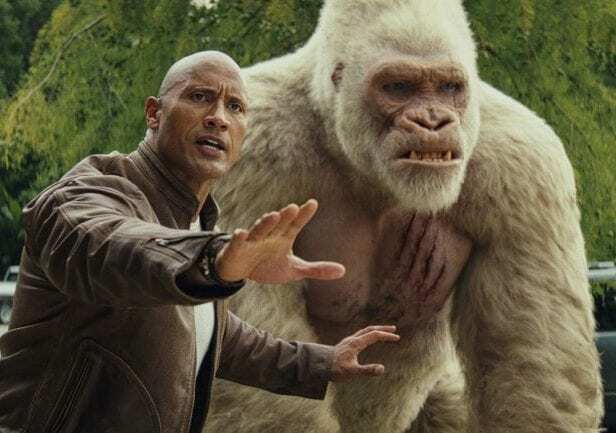 However, his diva demands on the set of the action movie, Rampage, weren’t to harm or upset the producers or the fans. He wanted to change the ending of the movie for his own heart because he couldn’t let George the gorilla pass away at the end. He asked the screenwriters to re-write the ending so George could survive, and they did. The main role of an actor is to do what your director asks of you. Yet, there are some actors who put their foot down and come to blows with those in charge, and that’s exactly what Jim Caviezel did in the thriller movie, High Crimes. Although he was expected to strip down for an intimate scene with his co-star, his loyalty to his wife and his religious beliefs got in the way. In the end, the director had to change the scene slightly, so that the two actors would remain fully clothed. 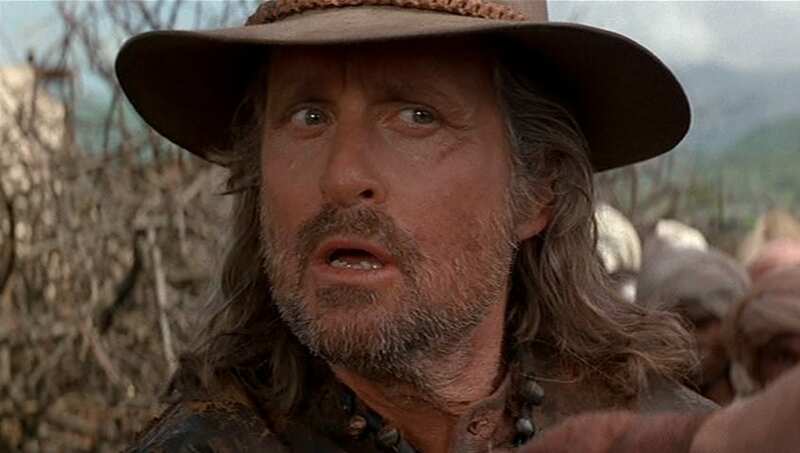 During the 1990s, Michael Douglas was at the top of his game. This is why the production company was over the moon to hear that Douglas was interested in taking on a small role in their new drama movie, The Ghost, and the Darkness. However, it seems as though Douglas didn’t just want a small role, as he soon made his presence known on set. He demanded changes to be made in the script, which conveniently meant that he became a leading character. Nicely done, Douglas. 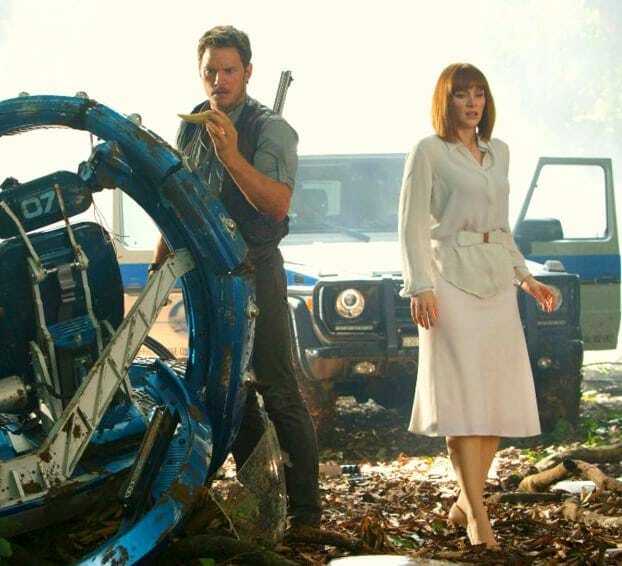 If you’ve watched the dinosaur movie, Jurassic World, you might have been scratching your heads in the scene where Bryce Dallas Howard’s character is able to run away from an angry T-Rex wearing high heels. Was that footwear really appropriate? Why didn’t she take them off? The director of the movie did not ask Bryce to wear the heels for this scene and was just as confused as fans when she turned up on set. Yet, Bryce was insistent on the footwear choice and stuck with her heels. You might be wondering why you don’t remember seeing Paris Hilton in the drama movie, The Other Guys. That’s because her scene was eventually stripped from the final cut, but that doesn’t mean that her presence doesn’t still haunt the directors. According to reports, Paris Hilton’s team made sure that the cast and crew had read her three-page document of demands very closely. She wanted liquor on set, and she wanted live lobster nearby at all times just in case she got a little peckish.